check out my INTERVIEW ON ROGERS! COME TO MY NEXT SHOW! My THIRD indie album will be dropping 12-12! Order your copy just in time for Christmas!! I am so excited that you are going to be getting your own copy of my very first CD "MY EP" with my summer hit: MY SUMMER JAM! Just in time for the holidays! A fun compilation of my favourite Christmas songs to get you in the jolly spirit!! Marlayah McLeod has been entertaining audiences since the young age of four years old. By age ten, she had been the lead in many musicals, competed nationally in cheer leading and sung and played her music for crowds at the RBC Blues Fest, TD Place, The Museum of Nature, The Hard Rock Café in Toronto and Centrepointe Theatre. Now at 13 years old she is a committed singer, songwriter, musician and performer residing Ottawa, Canada. Miss McLeod, as she is known on social media, plays the piano, guitar, ukulele and is currently the lead singer in a band that performs at various venues. 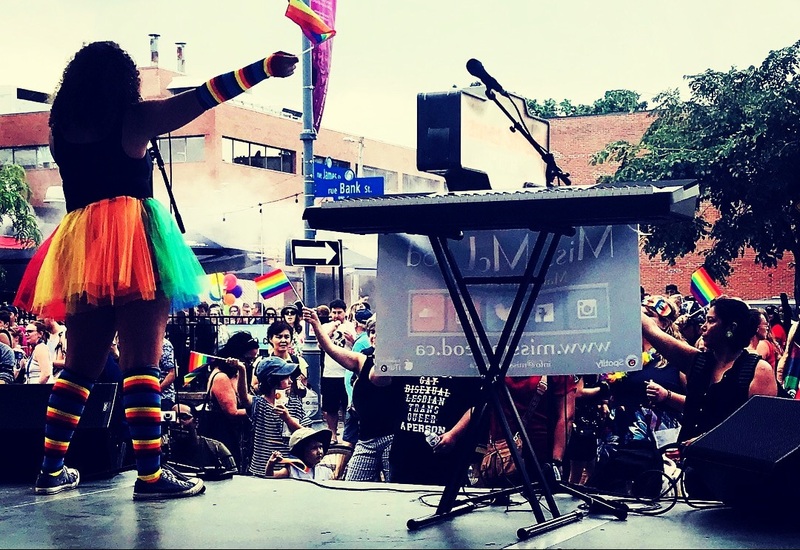 She also puts on interactive solo shows in and around the city at small and large events and festivals! 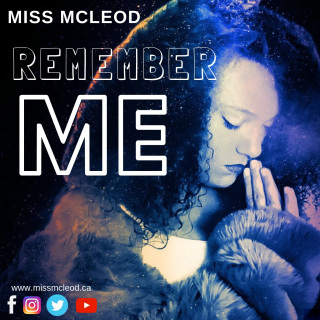 ​Miss McLeod has produced her very first indie EP of songs she wrote from her heart at just 11 years old! Although she loves singing covers of her favourite artists’ songs, she loves to sing to inspire those who have been through a rough time and need a little pick me up. My Pride is her first recorded original song that she wrote with an awesome group of pals that call themselves The 4 Beatzzz after a trying year at school. She believes everyone can find their pride – “even if it’s in a distant land and people think you can’t”. She has won awards for her altruism and often gets asked to participate in various projects because of her positive attitude and love for people and the arts. ​13 year old Miss McLeod released her THIRD album this past December! Make sure you take a listen on all streaming platforms or in person at one of her upcoming shows! "Sing from your HEART!” is this talented young lady’s motto.